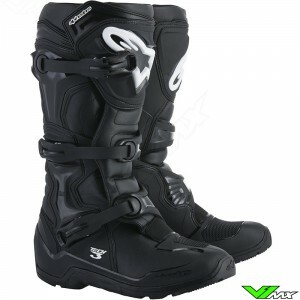 V1mx has a wide range of enduro gear from top brands. 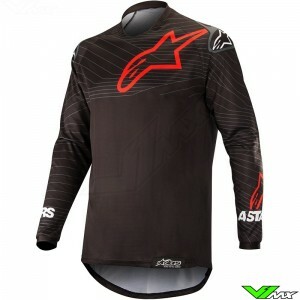 Enduro and motocross are two different sports and both need clothing with specific characteristics. 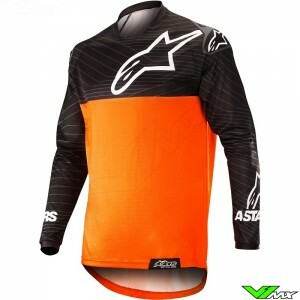 For that reason, V1mx has a category specifically for enduro gear. 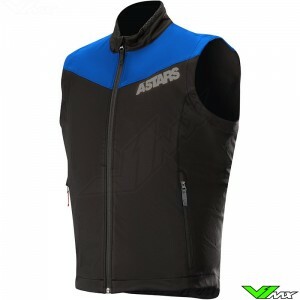 Clothing for off-road riders is made of durable and strong materials. This makes it more resistant to branches and stones in comparison to mx gear. 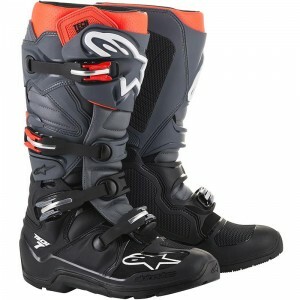 There is also enduro gear with special features, such as the grip soles on enduro boots. 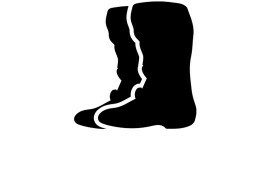 These soles are made to allow the rider to push bikes uphill and provide extra traction muddy conditions. 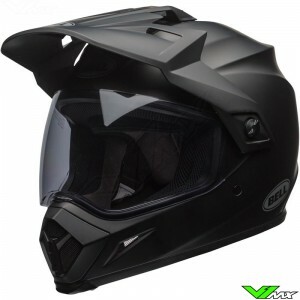 V1mx wants to ensure that every rider can ride as safe and as comfortable as possible by offering high quality enduro gear from well-known brands such as Alpinestars, UFO, Bell and Scott. 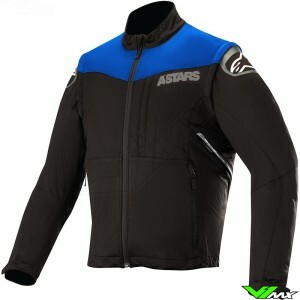 The Italian brand Alpinestars recently introduced a completely new enduro gear collection. 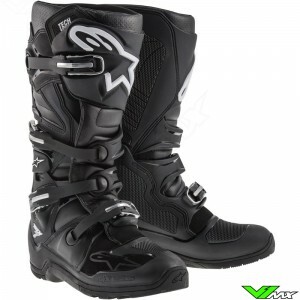 The collection contains everything an offroad riders needs, from enduro boots to enduro jackets. 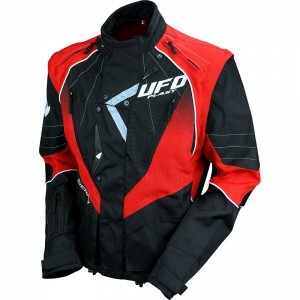 Another brand from Italy is UFO, they have been producing high quality enduro jackets with fair prices for a while now. 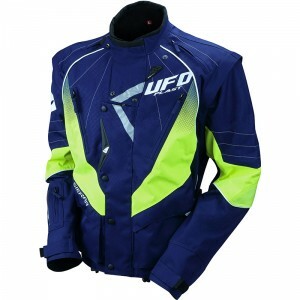 Different storage compartments and a wide range of colors make these jackets very popular among enduro riders. 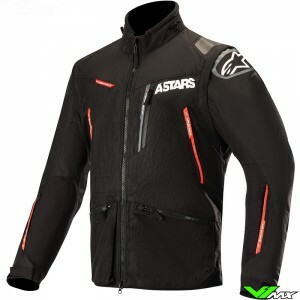 Another noteworthy brand is Scott. 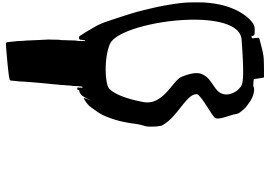 They make special enduro goggles with ventilated double lenses, which allows you to ride for a long time without fog appearing on the lens. 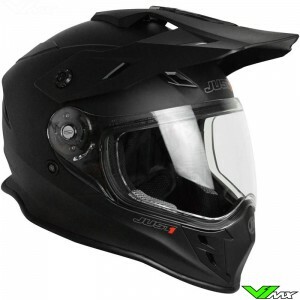 V1mx also has a wide range of protection. 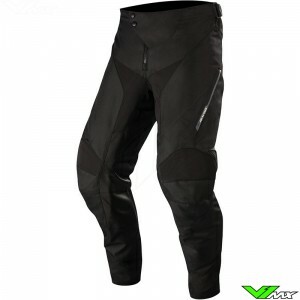 These complete range, such as body armour, knee protection and kidney belts can be found the in the offroad protection department of the webshop. 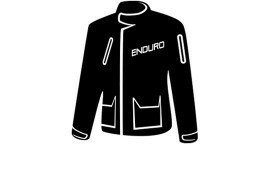 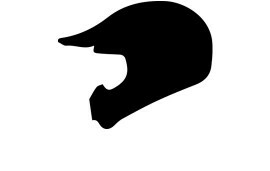 Do you have a question about the enduro gear or about placing an order? 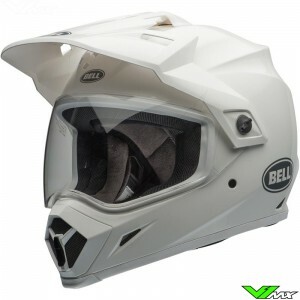 Please feel free to contact the V1mx customer service. 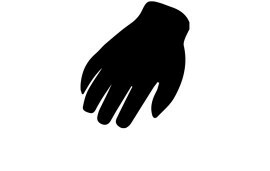 We are happy to help you. Due to our large stock and extensive network we can delivery the products to you easily and quickly.